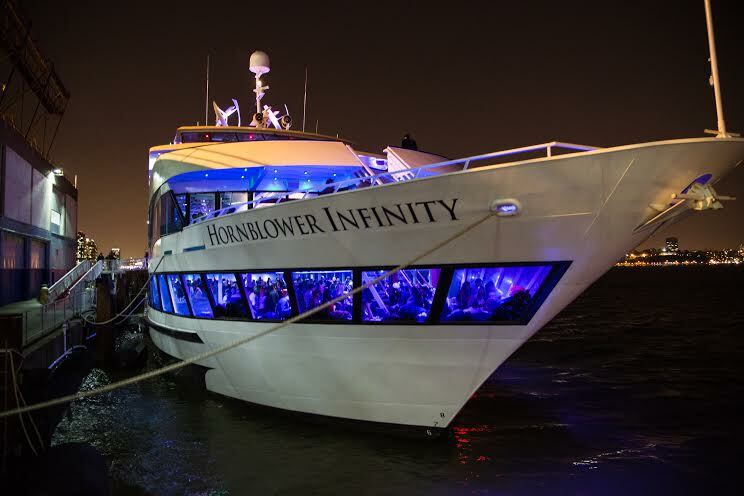 A week from now, we'll be cruising around the Hudson River on the Hornblower Infinity and enjoying unlimited drinks from more than 25 distilleries, wineries and makers of fine spirits. 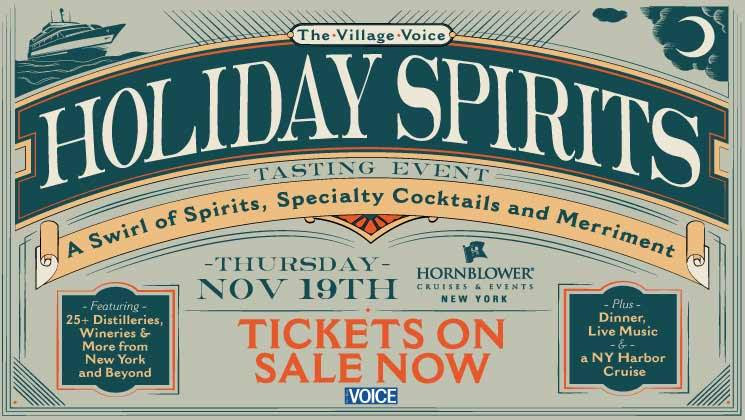 The Village Voice will be hosting its 3rd annual Holiday Spirits Cocktail Cruise from 6:00pm - 10:00pm on Thursday November 19th. 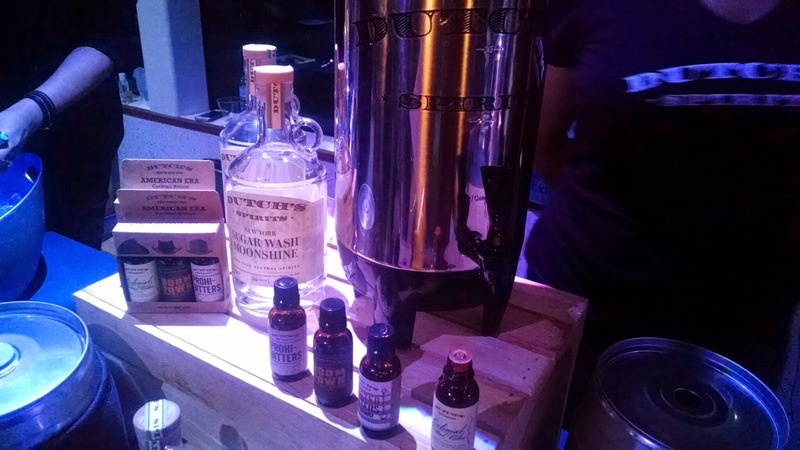 Confirmed brands include Breuckelen Distilling, Brooklyn Gin, Brooklyn Winery, Jack from Brooklyn, Queens Courage Gin, Port Morris Distillery, Prairie Organic Vodka, Scorpion Mezcal and Tanteo Spirits. There will also be a complimentary buffet dinner, live music and a souvenir glass. You want to come. You know it. All you have to do is go HERE and buy a ticket. A portion of proceeds from Holiday Spirits will benefit Lifebeat, the leading national nonprofit dedicated to educating America's youth (13-29) about HIV/AIDS prevention. 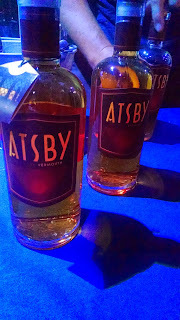 We attended the Village Voice's Annual Holiday Spirits Cocktail Cruise last year and loved getting to know new spirits and cocktails that we don't see at every bar. 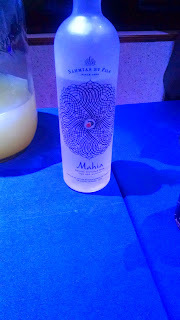 (Some brands even had a little swag to give out. 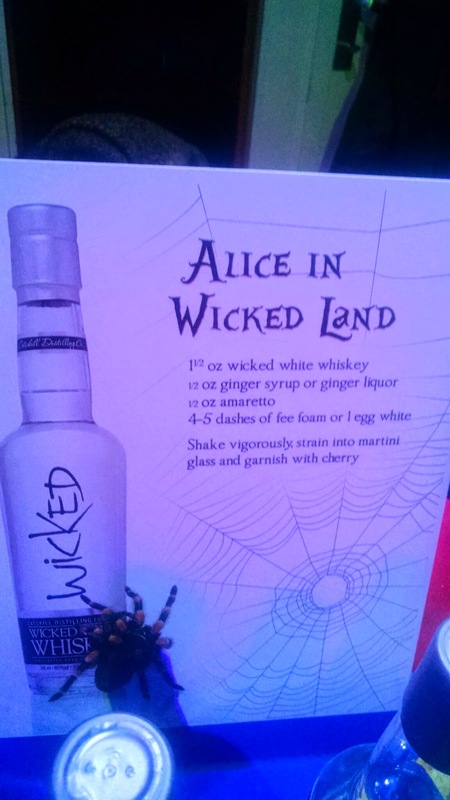 Here are a couple of drinks we really loved. Will you be cruising with us next week? What shoes will you wear? Wait, what shoes should WE wear?